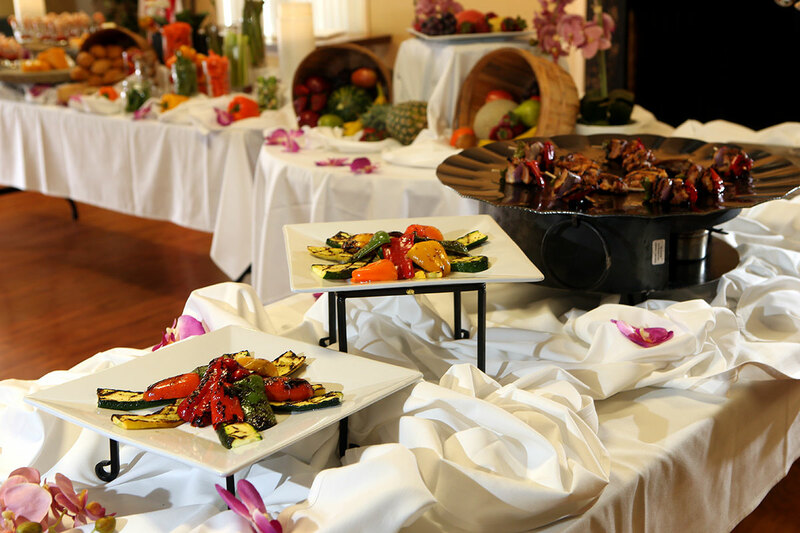 We’ve catered hundreds of business events over the years. Whether it’s a sit-down working lunch, a formal dinner banquet, buffet-style appetizers, or a cocktail hour, we deliver reliability, friendly efficient service, and outstanding food. We can provide servers and bartenders if you need them, or simply drop off ready-to-serve meals. Most business events we cater range from 20 people to hundreds.